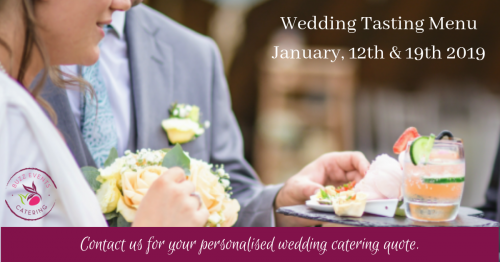 Come, join us and taste our delicious wedding food, providing inspiration for your big day with a choice of menus, platters, canapes and full service wedding dinner options. We provide a bespoke wedding catering service to make your big day special. We offer fully Inclusive quotes for your wedding. You will find that we have thought of everything to make your wedding planning stress free, including all the necessities for a perfect wedding breakfast, whatever your menu and setting .